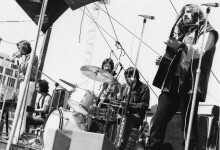 In May 1971 Daddy Cool released their debut single ‘Eagle Rock’ and it stayed at number 1 on the Australian singles chart for ten weeks. 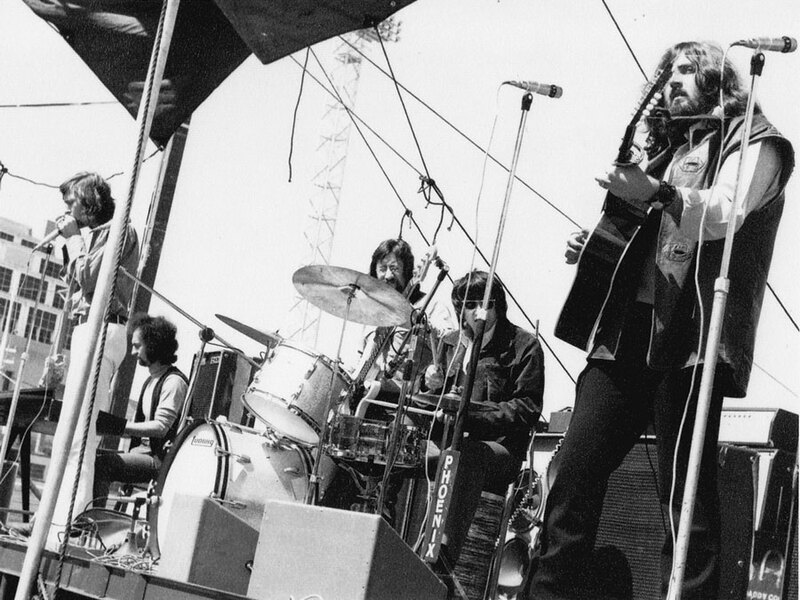 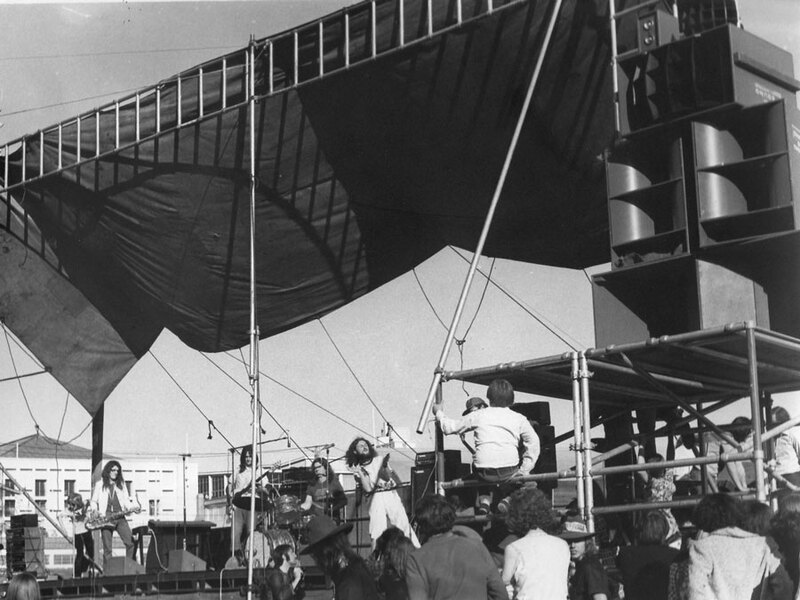 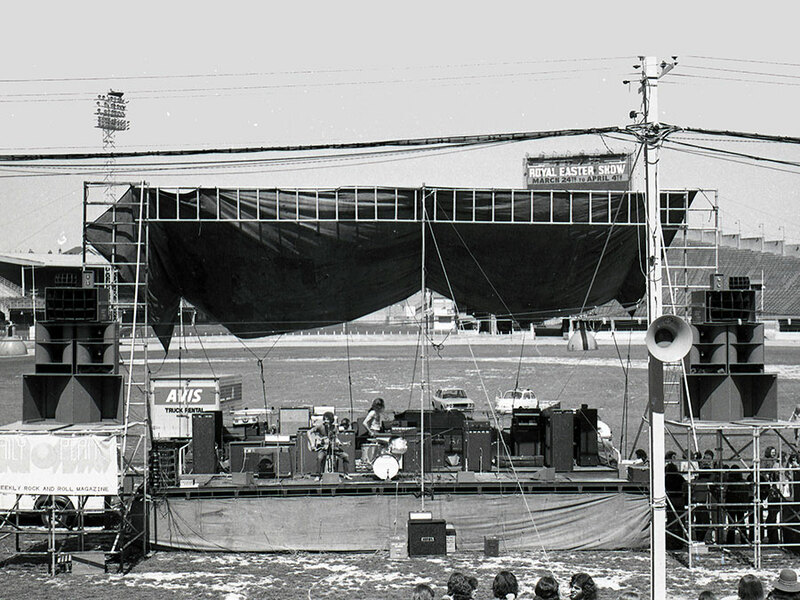 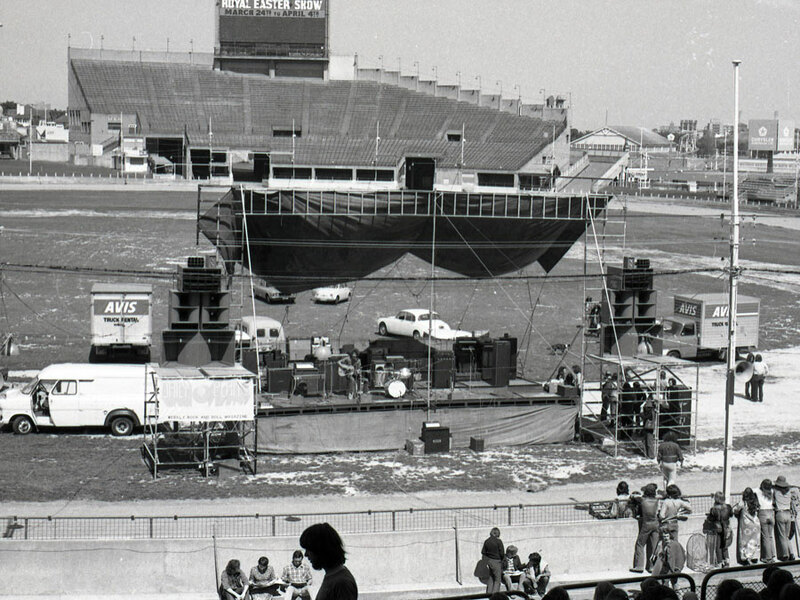 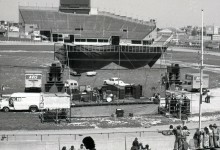 On Sunday September 19, 1971 Ross Wilson and the band headlined a show at the Sydney show ground which also featured Chain, the La De Das, Taman Shud and Greg Quille’s Country Radio. 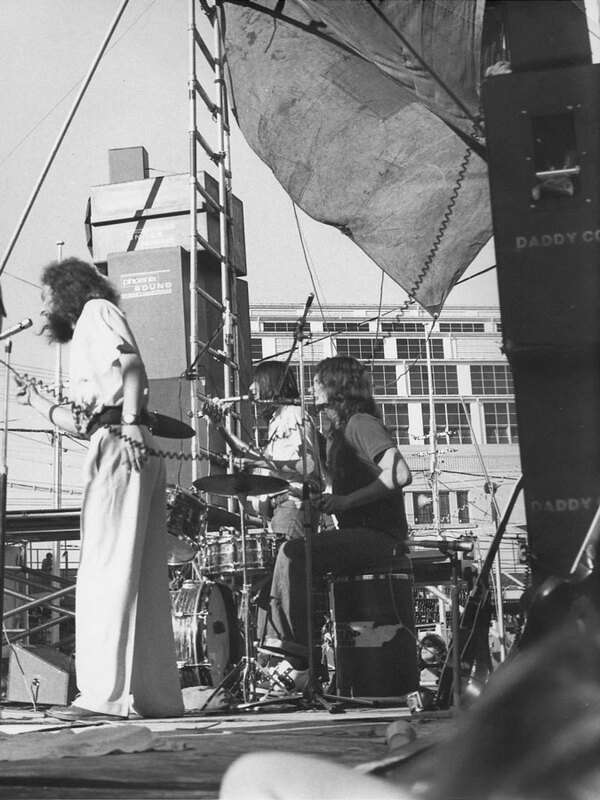 Not long after Daddy Cool left for America, where they toured with Fleetwood Mac and Deep Purple. 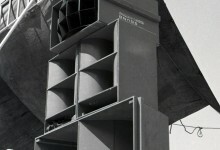 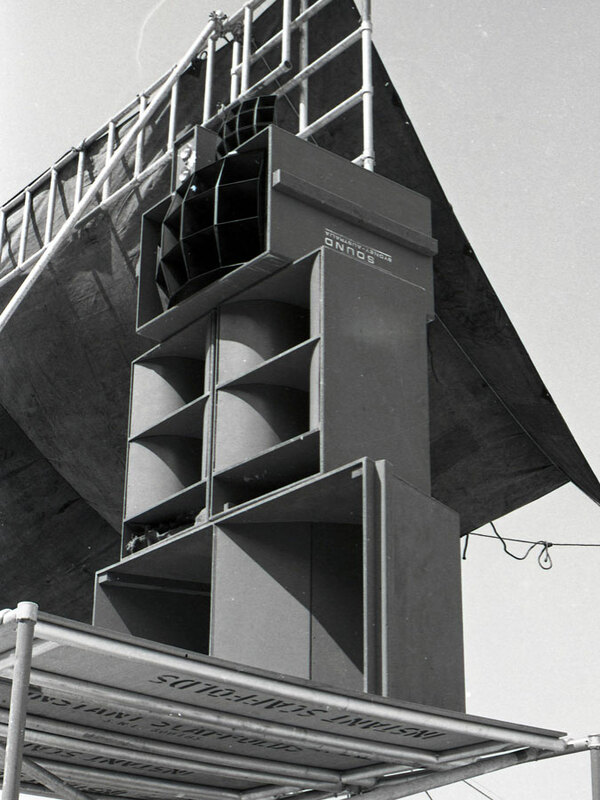 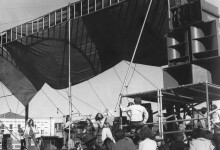 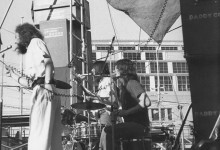 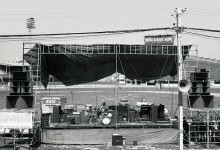 Jands (then trading as Jands Phoenix Sound) provided the sound system.